GM Delphi / Packard - 4 Way GT 150 Power Breakout Adapter for some GM truck ignition coils (index keyway). An adapter used to break power out of the ignition connection on many GM applications. 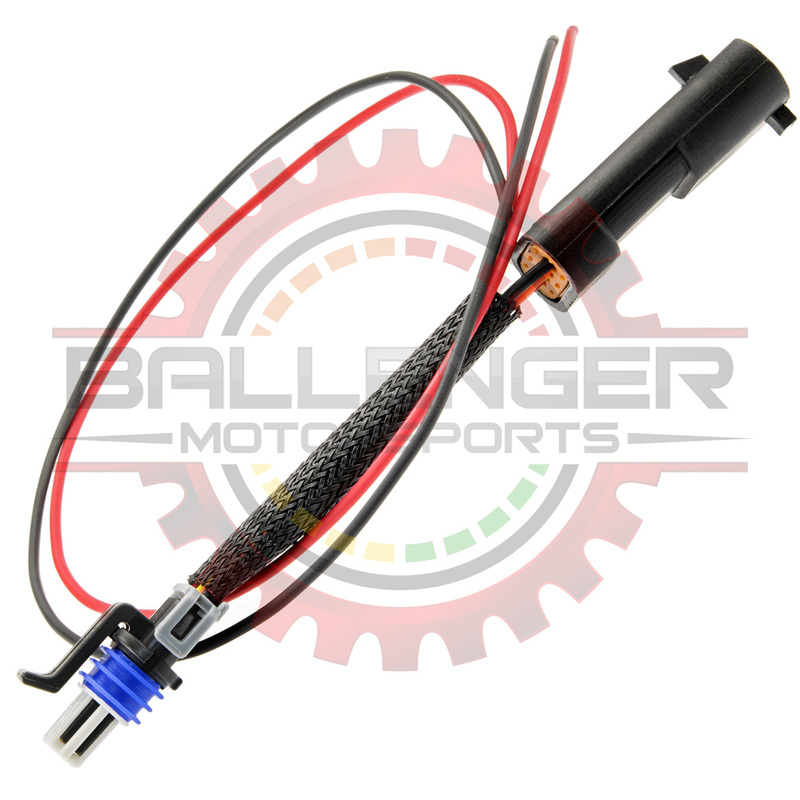 Commonly used for Ethanol, E100, E85 Sensor power.